It’s no secret we love Halloween. It was my Grandmother’s favorite holiday, and she passed on her love for it to me. Our family copied her idea for a black Halloween tree with eyeballs for ornaments, a papier-mâché undead bride sits on our mantle, we’ve already made festive cupcakes with blood spilling out of them, and we have spiderwebs completely covering our house. It’s not the gruesome or the scary that makes Halloween so fun, though of course, that’s one of the best parts! Hearts racing, blood pumping, and getting the pants scared off you is a highlight for us, but we love the simplicity of a holiday dedicated wholly to the imagination. 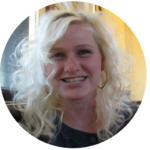 Apply it to the food you eat, the costumes you wear, the party you throw, the pranks you play… Halloween is April Fool’s Day, Valentine’s Day, and Summer Break all combined into one and then injected with steroids. 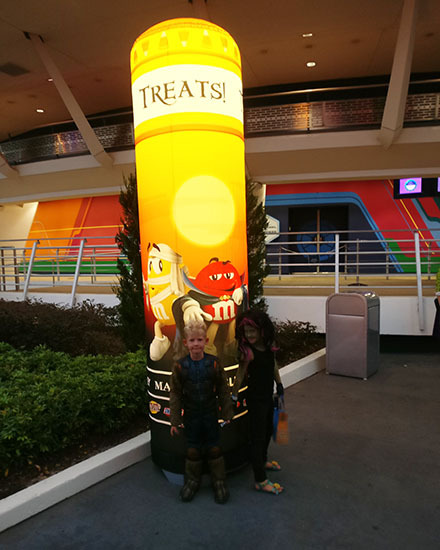 We celebrated our second year at Mickey’s Not So Scary Halloween Party in Orlando Florida at Disney’s Magic Kingdom at Walt Disney World (boy, that’s a mouthful). Our first time attending Mickey Mouse’s spook alley was two years ago with friends. We had such an enchanting time we couldn’t resist heading back again. 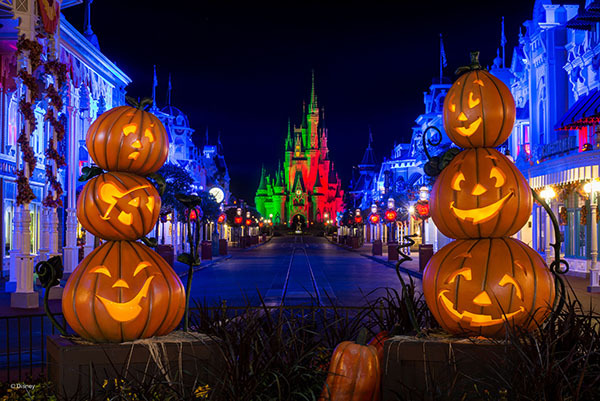 Mickey’s Not So Scary Halloween Party has all the major components of the perfect Halloween celebration: goodie bags, a great theme, good music, awesome costumes, killer entertainment and a celebrity guest list. 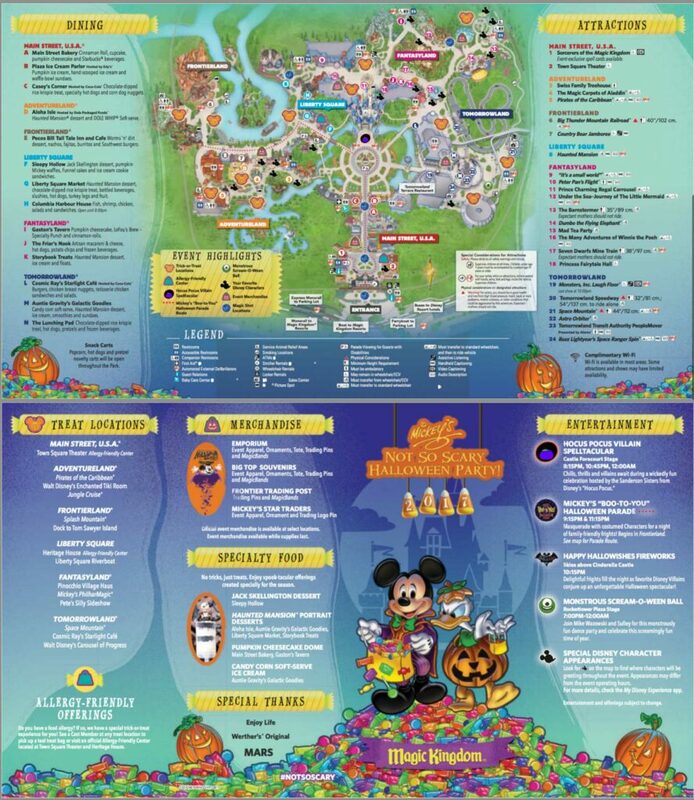 Aside from all the candy corn laced goodies on Mickey’s Not So Scary Halloween Party menu’s, there are candy stops located throughout the park. 14 stops in total. Don’t think you are walking out of there with 14 pieces of candy either. 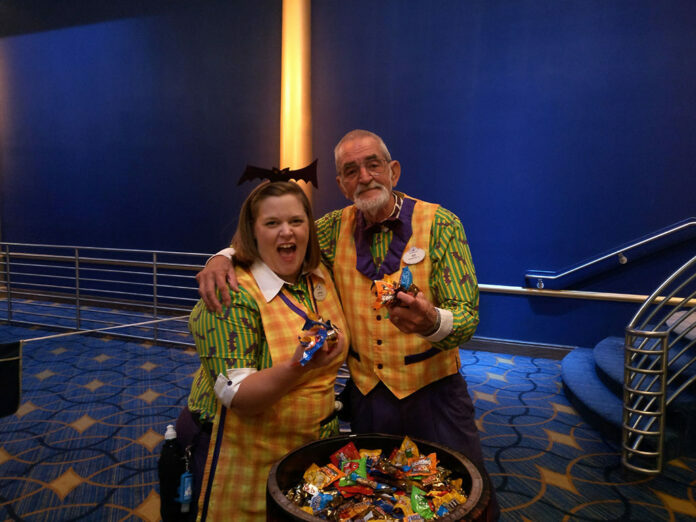 Each stop has 2-6 castmembers each stuffing handfuls of candy in your bag. Good candy like twix, starburst, and m&m’s. None of that smarties crap that cheapo lady buys down the street. There is no limit to how many times you can go through the line, or how many bags you carry through the line either. Our little guy managed to find two bags and held them back to back as he went through the line. He would get one handful, then flip his bags around and declare, “Now the other side!” Everyone loved his tenacity. 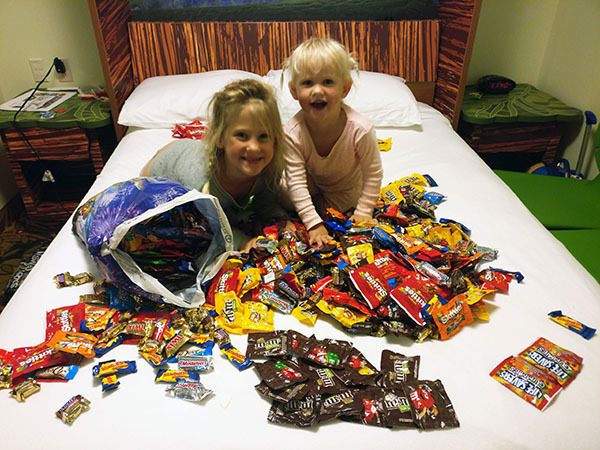 Bring an extra suitcase to take all the candy home. And if you need ideas with what to do with all of it, check out my former life at Fahrenheit350°. Not only does the park pipe the best Halloween music and all your favorite thriller tunes over the park’s speakers all night long, but they have a dance party with Monster’s Inc! Mike and Sully are jamming to the Top 40 and you get to dance to the beat right along with them. Come and go at the Monstrous Scream-O-Ween Ball and see new friends every time you pass by! I don’t know who has the energy to actually get down and boogie in that Florida humidity, but it definitely looked crazy fun. Come dressed up! The bigger, bolder, and brighter the better. This is a party, not an afternoon spent binging on netflix wearing your favorite superhero tshirt. Even the characters are dressed up for Halloween, so you should be too! 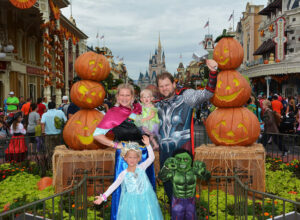 This is the one time adults can wear costumes into the park, so it’s time to take advantage. There are a few rules. There are even rules that aren’t listed on the website. The rules state that costumes may not contain any weapons that resemble or could easily be mistaken for an actual weapon, but what they don’t tell you is that you can’t bring guns – period. Even if they are fake guns that only exist in a galaxy where a raccoon and a sentient tree have to save the entirety of humankind with laser blasters with two barrels. You can however sneak in a Han Solo gun if it’s attached to your waist, and not in a bag that you take through security like an honest person. Don’t you feel more safe? 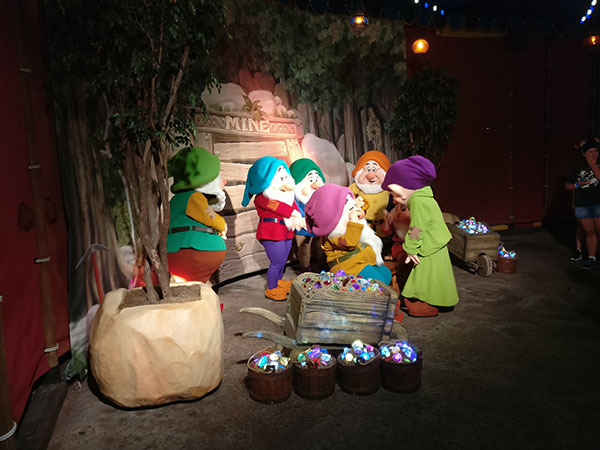 You’ll see a lot of Snow White’s and far fewer Moana’s than you’d imagine, dozens of Incredible’s families, and plenty of Tinkerbell fairies. Other than our own, the best costumes we saw were a family of strictly villains: Evil stepsisters, Cruella De-vil, the underappreciated Ursula, Captain Hook, etc. There were over 10 people in their party, all adults, having a great time. The sky’s the limit! When imagination is the only limitation you get to witness and partake of some pretty great fun. The park is covered in pumpkins that light up, glow in the dark bubble makers, neon lights and signs, and an eerie glow covers the entire park. 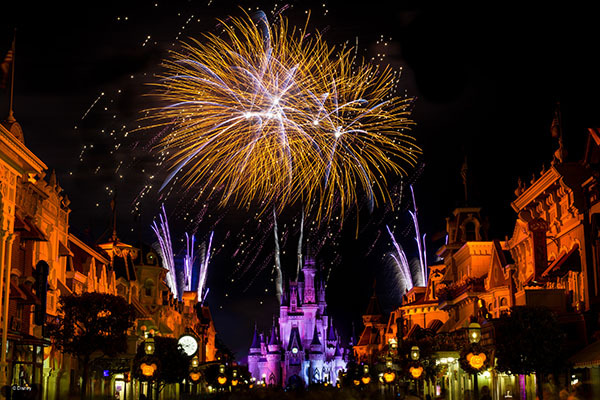 Halfway through the night an absolutely spectacular fireworks show will light up the entire park. Imagine 20 fireworks going off at once! You’ll see fireworks behind the castle, over Haunted Mansion, and over the Mark Twain’s riverboat! You won’t know where to look! The castle is covered in different skins, colors, patterns, and shapes. It’s a storytelling experience only Mickey could pull off with fanfare and obviously, literal fireworks. You’ll find Cadaver Dan’s quartet singing about grim grinning ghosts. Even said ghosts at Haunted Mansion let loose and come outside to taunt and torment. We found one of the ghosts outside the mansion sitting on a bench on the hill telling the guests how frightful they were. The who’s who of Mickey Mouse and friends are all in attendance. And I mean everyone, as in all 7 dwarfs, Jack and Sally, the headless horseman, the Mad Hatter, Cruella de-Vil, Lotso Hugging Bear, even the Queen of hearts and her lackey’s Tweedledee and Tweedledum. If all that isn’t enough, the main event of the night is the Boo To You Halloween Parade. Zombies, undead brides, Jack Sparrow, Vanellope and Wreck it Ralph, a hoe-down farm dance complete with silo – seriously, it’s all there! You don’t want to miss this upbeat and eccentric parade! There is also a Hocus Pocus Spelltacular castle show that includes the Oogie Boogie Man from Nightmare Before Christmas, Shadow Man from Princess and the Frog and other villains who each serenade us with their catchy songs. 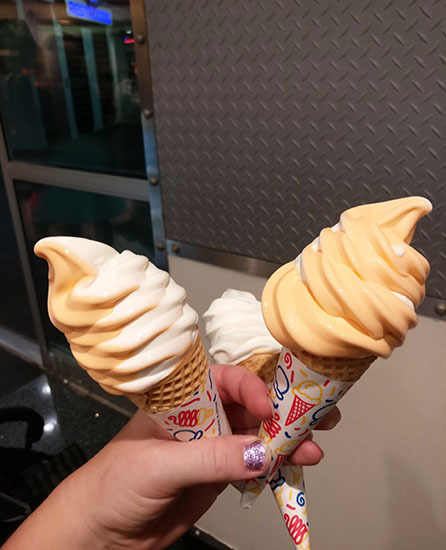 Unless this is your absolute favorite movie of all time, you’re probably better off riding rides or eating a candy corn swirl cone. ► For Kids: Do you have to ask? Have you celebrated Halloween with Mickey Mouse before? What is your favorite part of the night? What did you dress up as? Let’s swap stories! 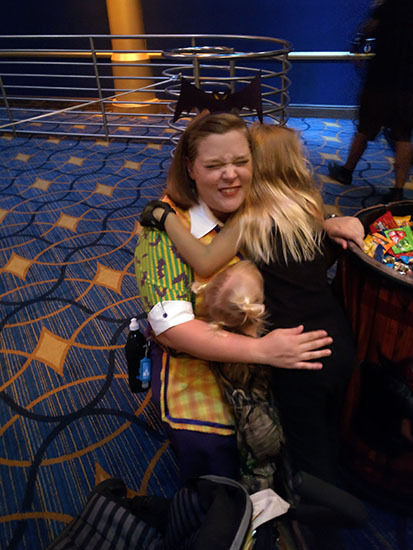 ► Nap-Time Version: A run-down of what makes Mickey’s Not So Scary Halloween Party the best party in town! 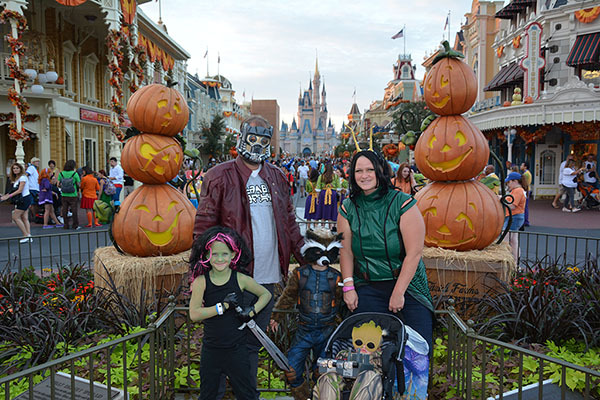 Check out our first visit to Mickey’s Not So Scary Halloween Party where we cover more of the details and specifics of the party, and all our Tutorials for our family Guardians of the Galaxy Costumes.